The amount you have for investment after you finished paying for all debts and expenses. Percentage of money invested in Equity and in Debt. As we are coming to an end of 2018, this is the time to reflect on the year gone by and the time to look forward for the New Year. You may use this chance to review your financial scorecard for the last year and need to make necessary changes and create an action plan to improvise the score for 2019. Here’s the list of financial resolution for 2019. You may pick and choose a few among these and implement to improvise your personal finance management system. 1) Would you like to prepare a workable budget for the year 2019? You may choose to create a workable budget for 2019 by projecting your income and expenses. Also consider investments committed earlier like , insurance premiums, mutual fund SIPs and other commitments like EMI’s. Is there any other financial goal you are going to meet this year like buying a car or buying a property? Have you made the provision for down payments? 2) Would you like to do a portfolio rebalance? 2018 ended with a sensex of 36,068. This year it is trading around 36,254 levels. So definitely there will be a requirement to balance your portfolio to restore your predetermined Debt Equity ratio. Probably you may need to increase your DEBT exposure. You can make this market rise as an opportunity. 3) Would you like to resist the temptation to make quick profits? Temptation to make quick profits is the biggest enemy of wealth creation. This temptation leads to speculation and gambling which in turn will lead to a huge loss. If you could take a resolution to resist this temptation you will not fall prey for bogus schemes that seem to offer huge returns. 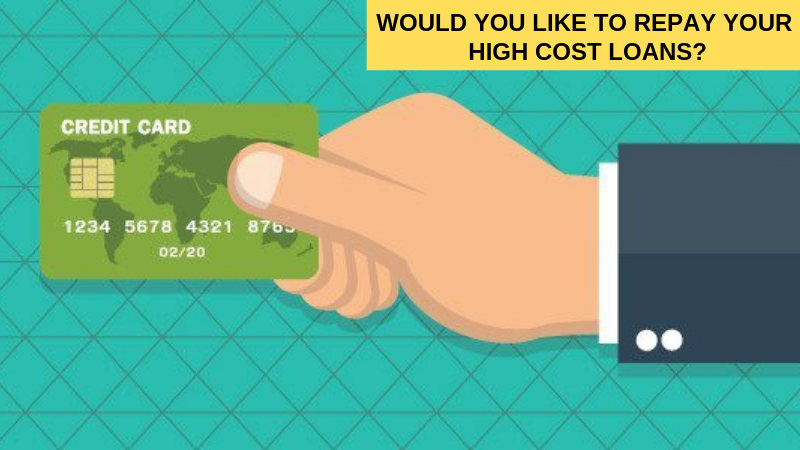 4) Would you like to repay your high cost loans? Do you have credit card, debt, personal loan, or car loan? These are all definitely high cost loans. Why don’t you chalk out a plan to repay these debts well in advance? This will reduce your debt burden. You can become debt free earlier. You will have more investible surplus if you are debt free. 5) Would you like to review your insurance? You may decide to check the life insurance and health insurance already taken is sufficient or any additional coverage is required. If you have taken a term insurance policy through an agent, now compare the premium with an online term insurance plan. By changing to an online term insurance plan you will definitely save up to 60% of your offline premium. 6) Would you like to do an early tax plan? If you have not done your tax saving investments for the current financial year, you may decide to do it now without any further delay. As soon as the budget session is over create a tax plan for the next financial year. Doing tax saving investments in the last minute may force you to think only on saving tax and not on your financial goals and choosing a best scheme in sync with your goals. 7) Would you like to prepare a retirement plan? Have you started planning for your retirement? You may be saying ‘who me? I am too young to be thinking about retirement”. It is not so! Rethink. You should have started thinking about it yesterday. Because time flies quickly. If you were smart, and planned for retirement when you are young, your retirement years will be really those “Golden years”. If not you need to compromise and you need to work longer and retire later than others. 8) Would you like to avoid resolution pollution? You need to be very cautious about setting too many financial resolutions and also need to avoid setting unrealistic financial goals. You need to set resolution which is workable. You need to keep realistic expectation on the outcome of the resolution. Over expectation may demotivate you. New Year resolution is not a magic. You will be able to progress it only over a period of time with constant practice. Now you have all the information needed to create the New Year financial resolution. So go ahead and create one for you and your family.